It's pretty clear that by sales, people prefer content and goodies more than performance. That's why the ZL1 1LE exists. You can get great performance, but more importantly, it comes with all the goodies. If they cut out the content, it wouldn't sell. I agree with you as it relates to the ZL1 - but not the 1LE - given how many are they really selling -750 the rumored number - at that, it would not matter what the configuration was - there are 750 track guys who would take one. And many of those buyers would prefer, better seats and less weight - than more goodies. But for GM much easier, safer and more cost effective to take ZL1 and add 1LE package - far cheaper than the Gen Z28 formula with 190+ different parts to the SS. The new formula is a better way for GM, because you are right there are buyer who will buy a 1LE because of the creature comforts and the performance package, but would not buy a 1LE without the comforts. So that broadens the vary narrow market just a bit. If I had to make an educated guess, I'd say it'll fit under the hood, but not the strut tower brace which is admittedly thick but could be made thinner/lighter/better out of carbon fiber. There is no brace in the ZL1. My bad. The last LT4 I looked at was in a CTS-V. The Lt5 fits but you would need to clearance the hood or run a hood like the Andersons Composite. I got a 2650 eforce coming my way was told all ready the hood has to be clearanced. Interesting. The Magnusson 2650 is said to fit under the stock C7 Z06 hood which I assumed had less clearance than the ZL1. High displacement and flat plane crankshafts do not mix. 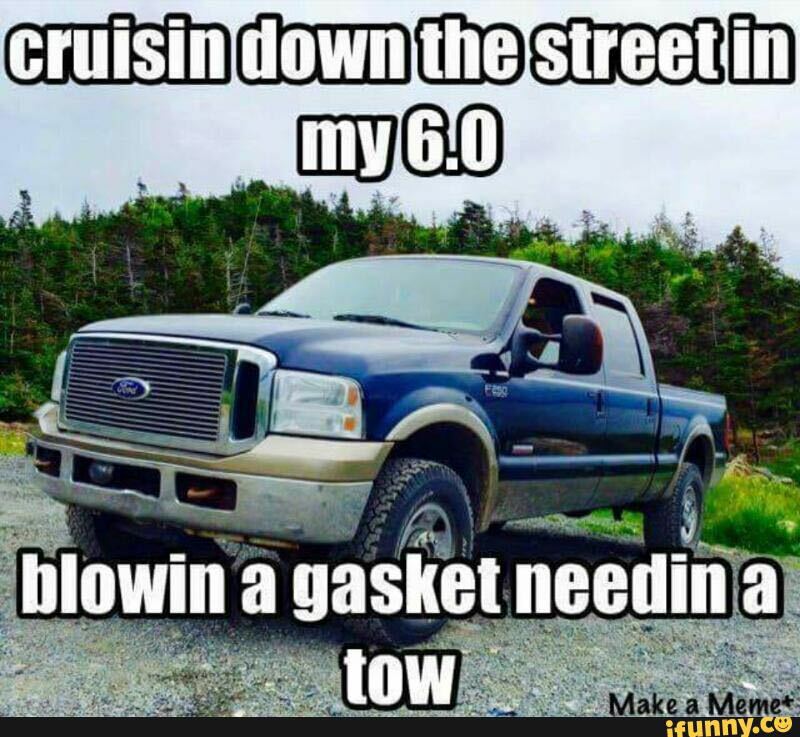 Nah, Ford and engines do not mix lol. Their design was rushed to market and some of the choices weren't ideal.